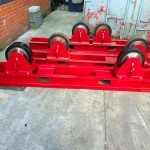 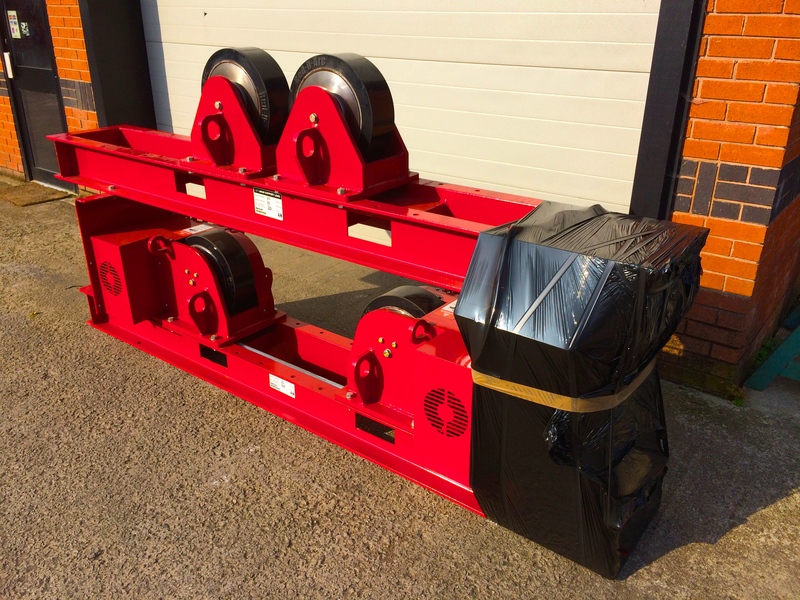 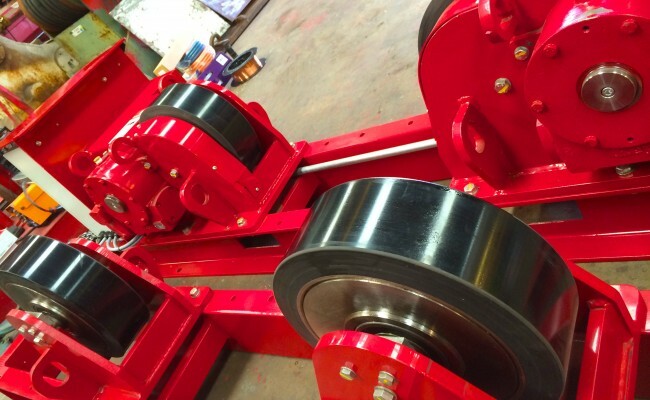 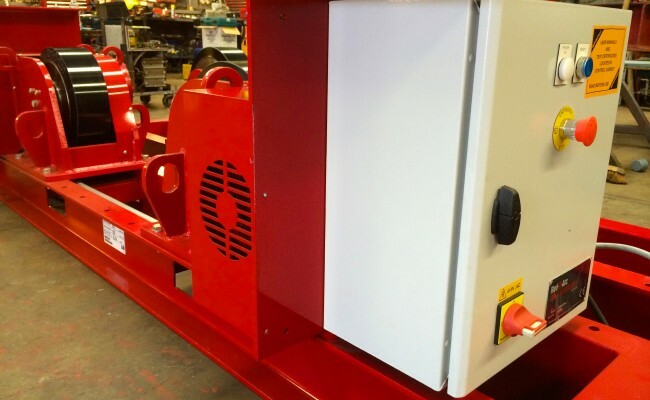 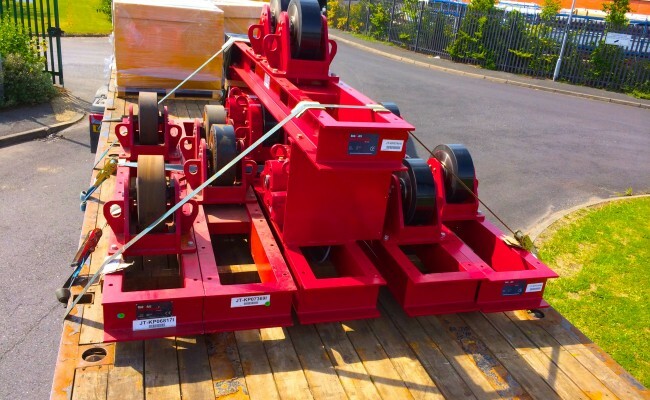 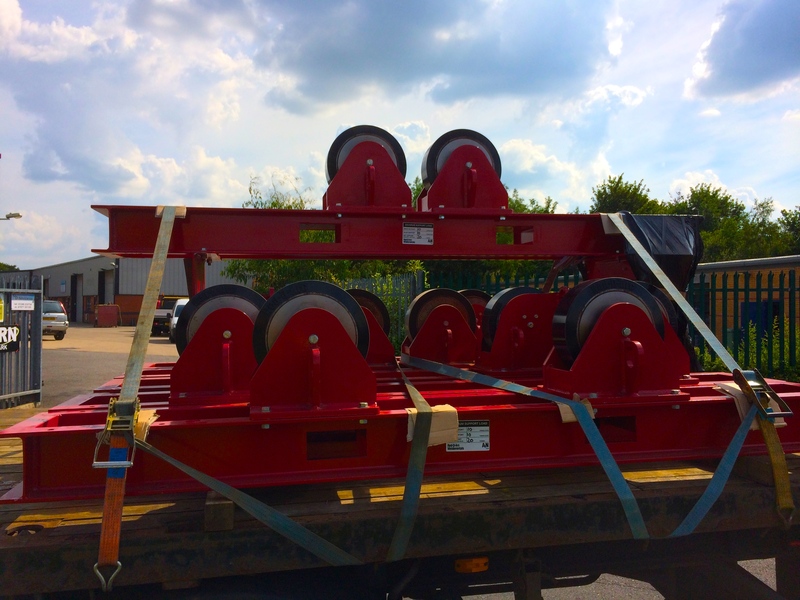 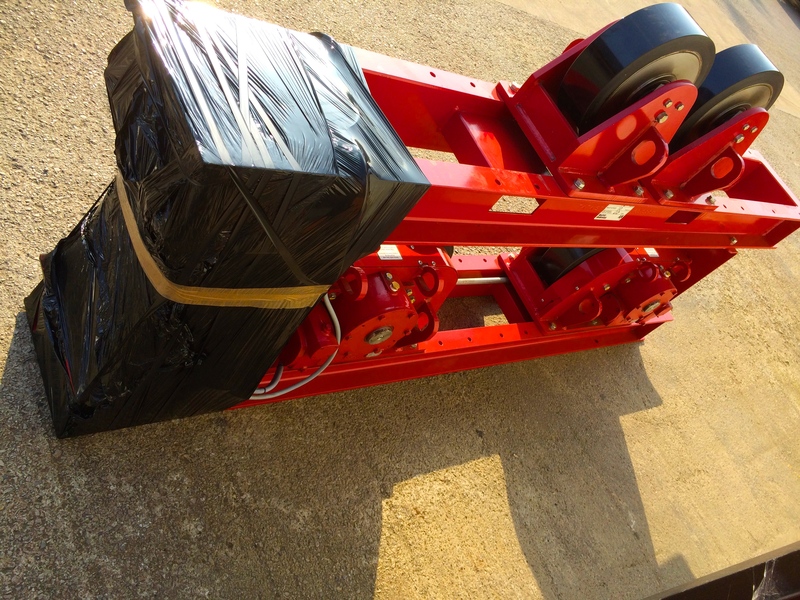 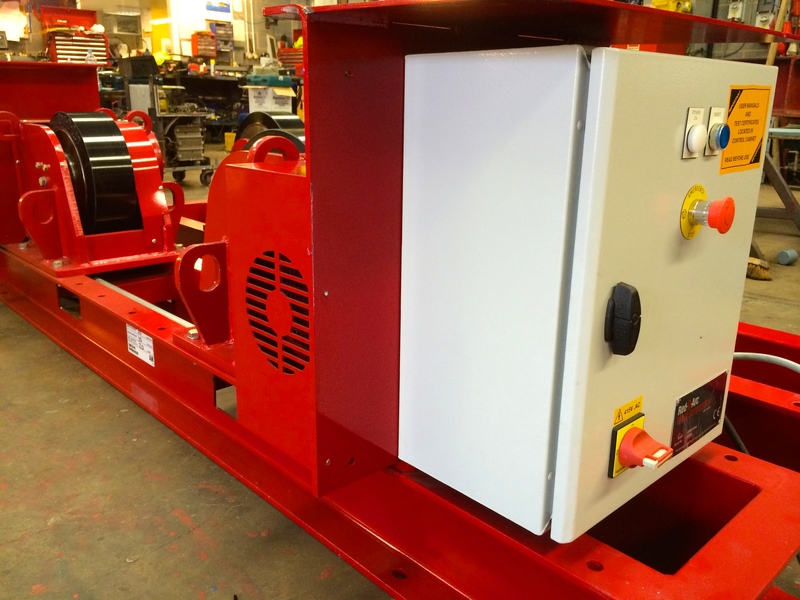 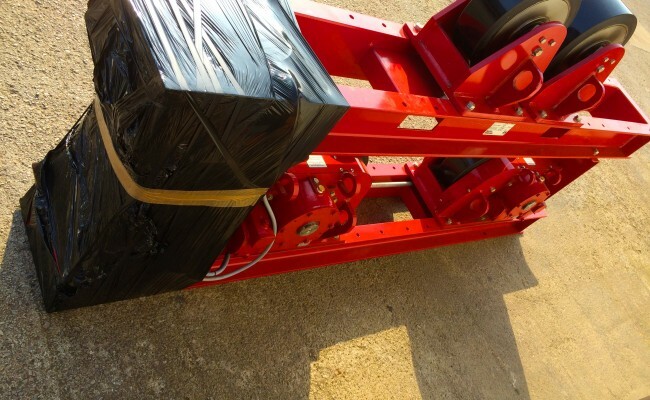 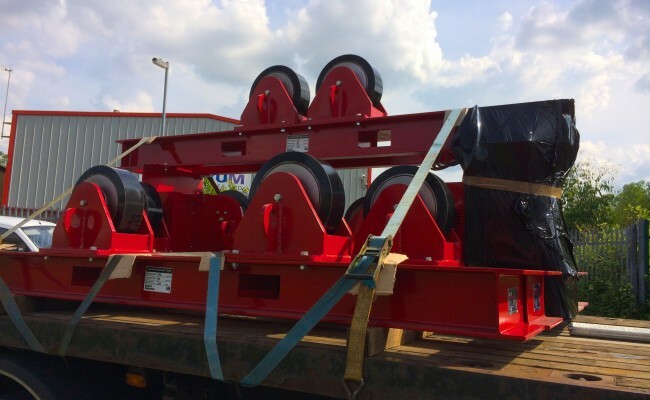 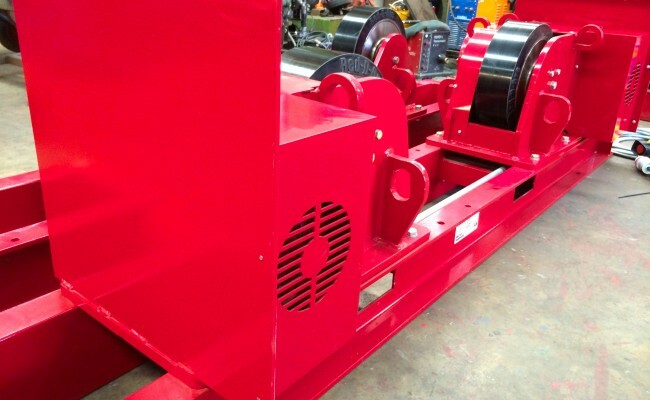 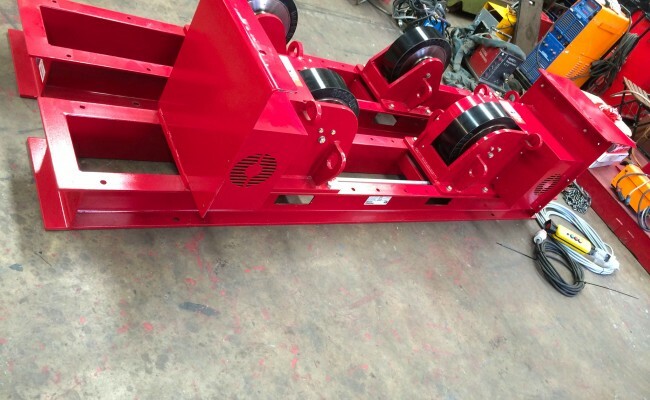 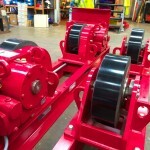 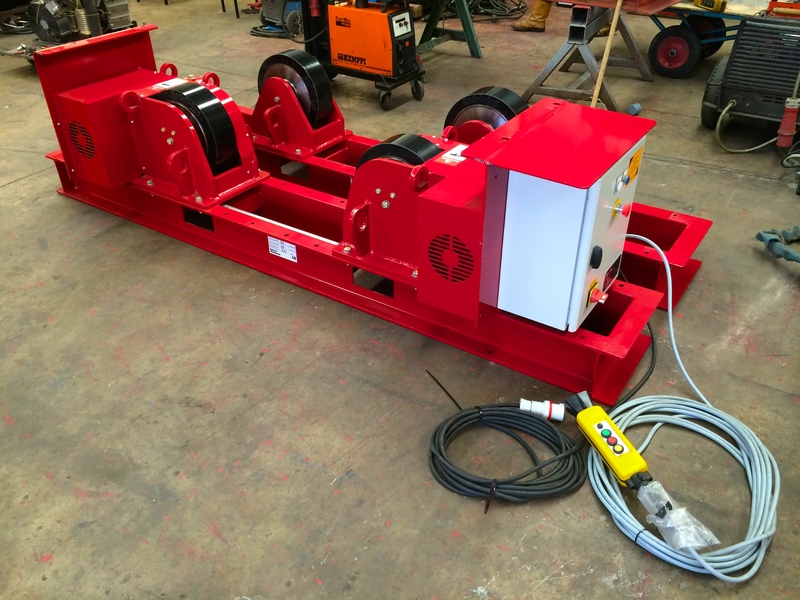 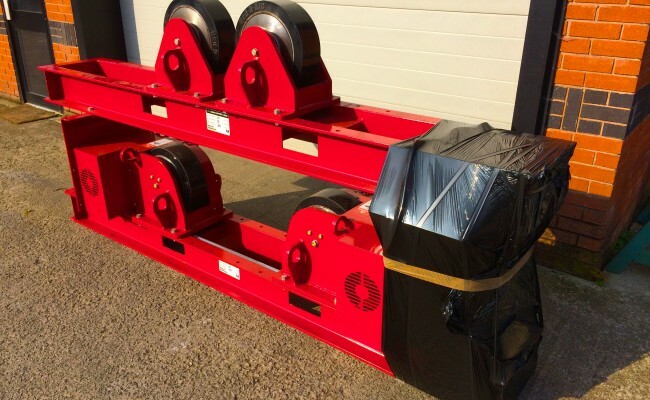 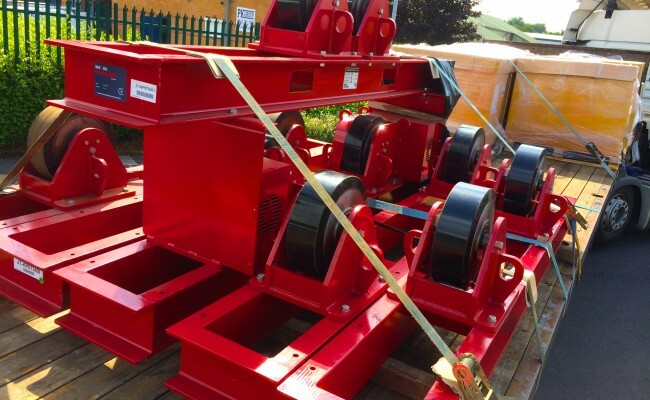 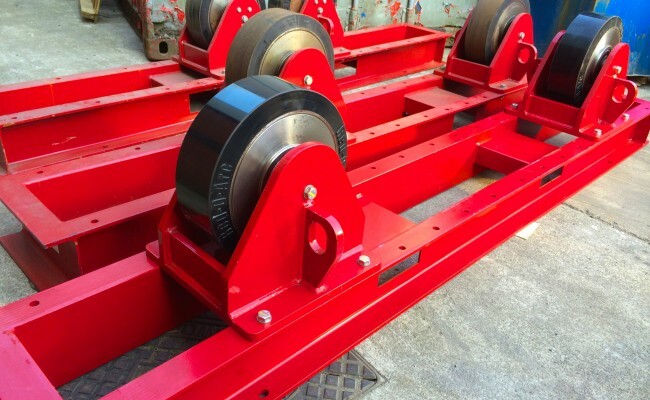 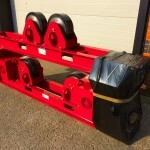 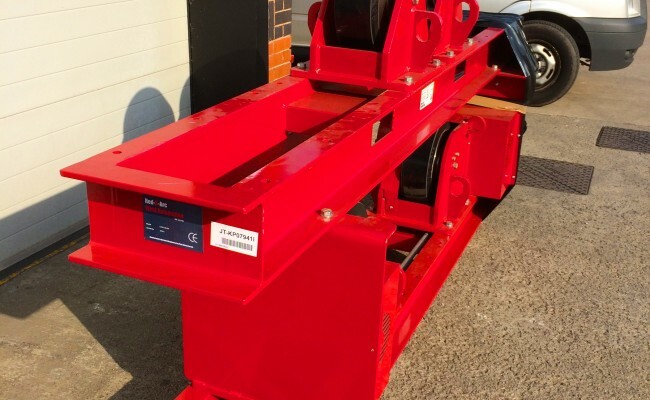 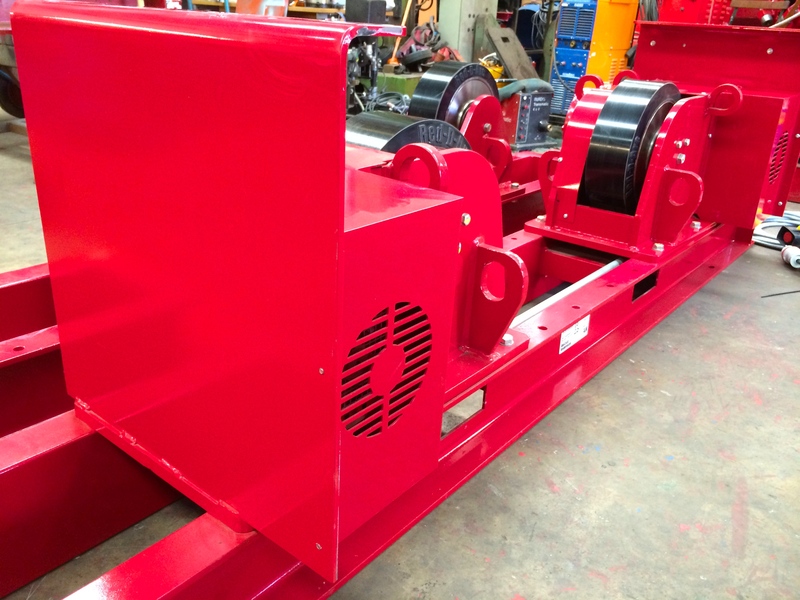 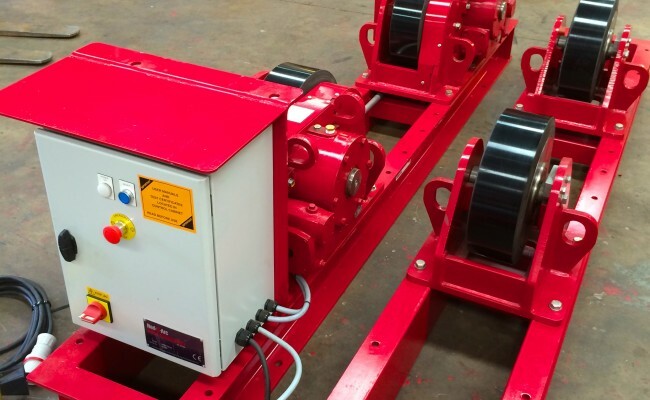 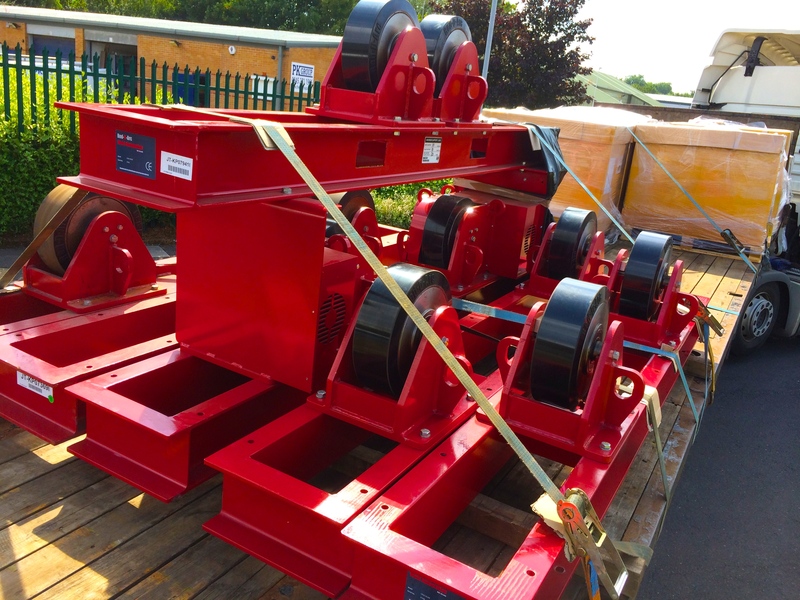 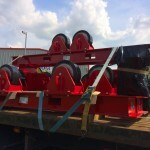 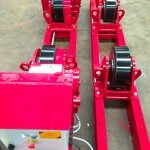 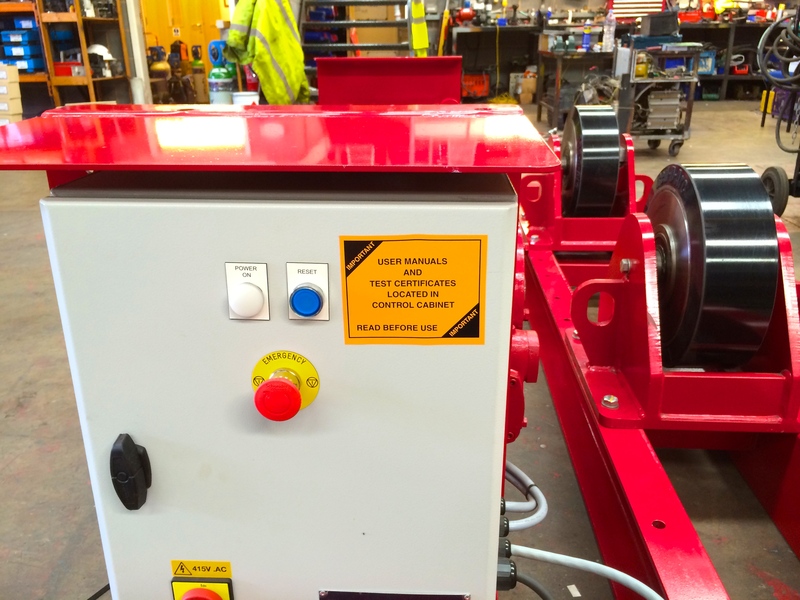 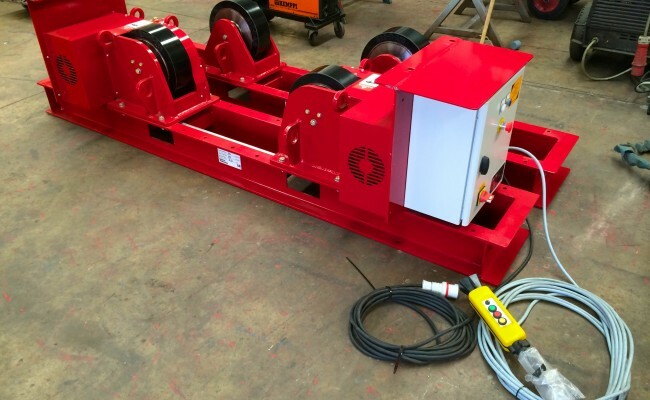 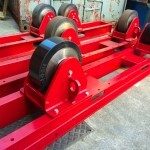 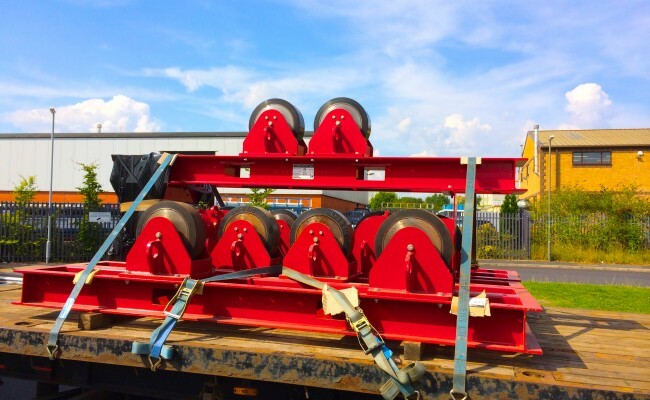 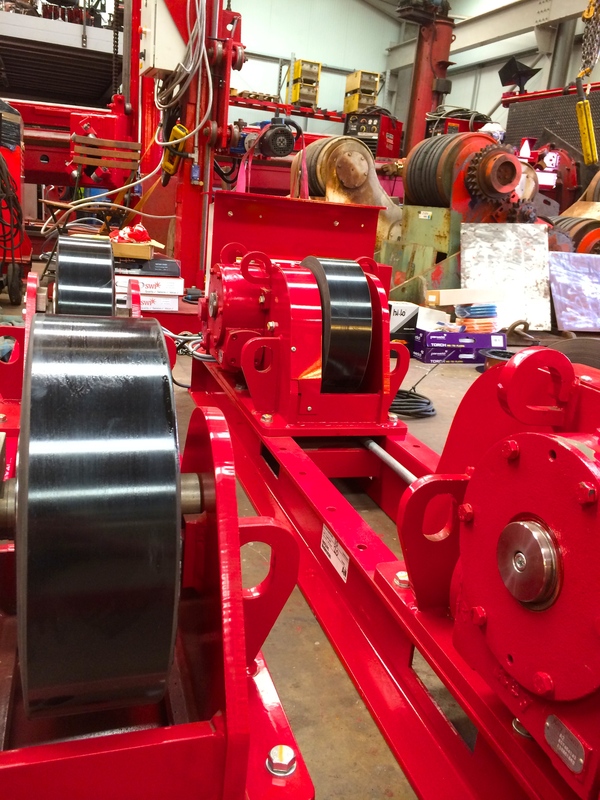 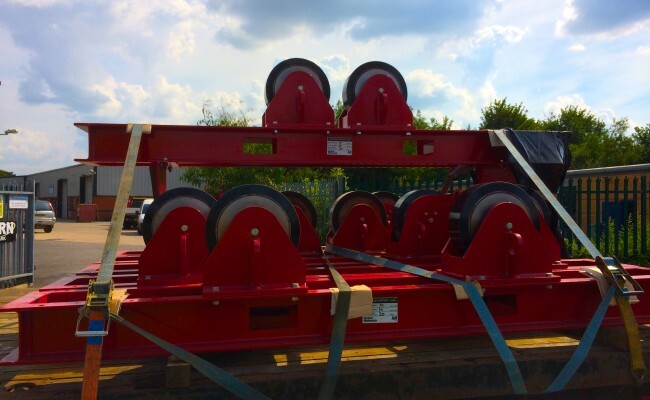 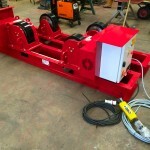 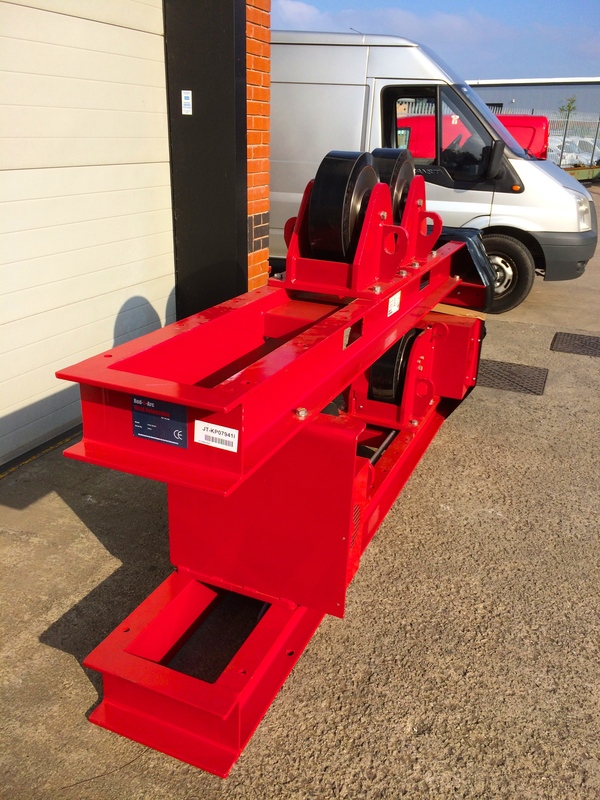 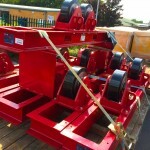 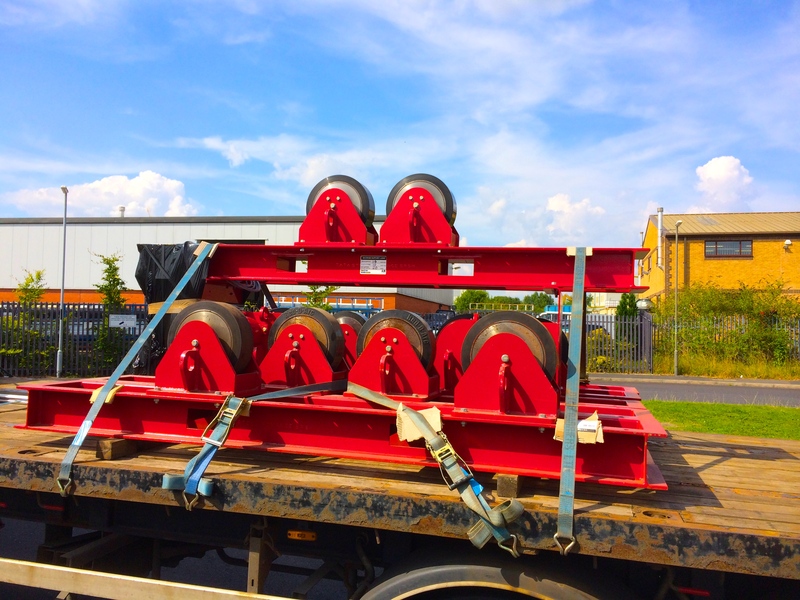 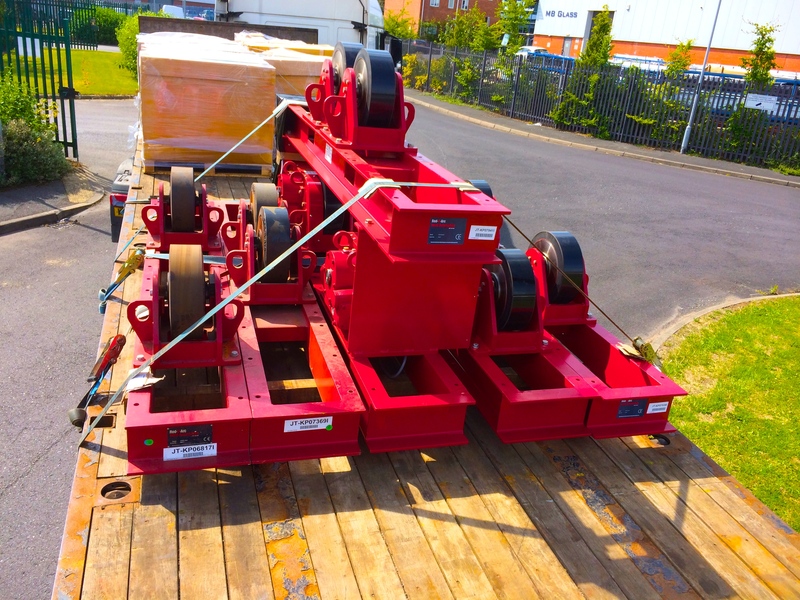 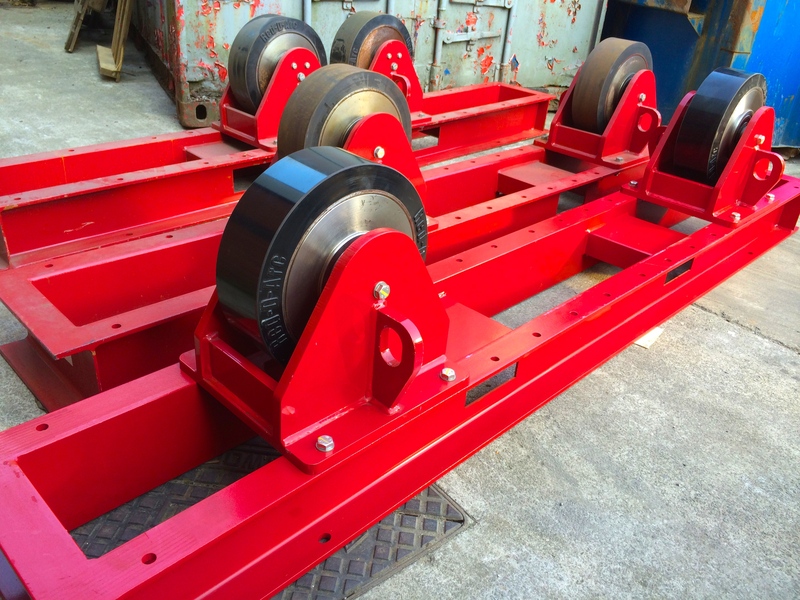 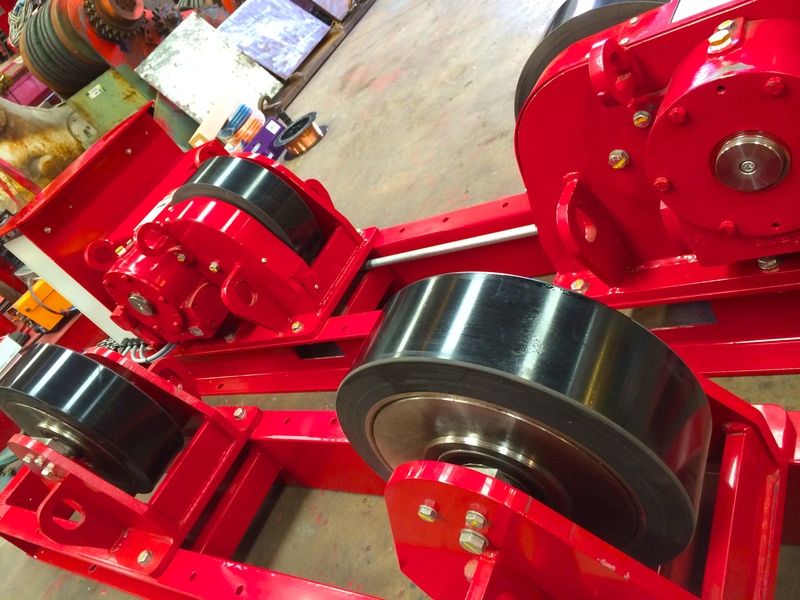 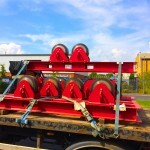 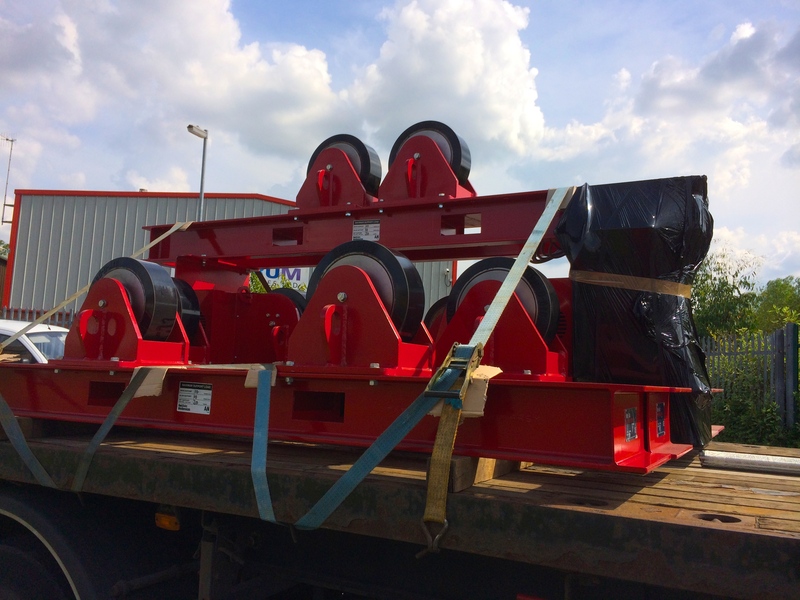 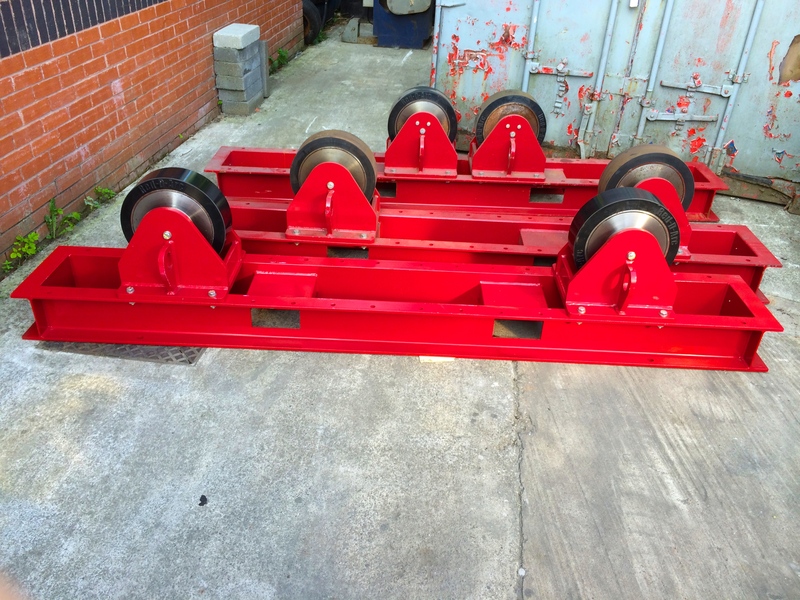 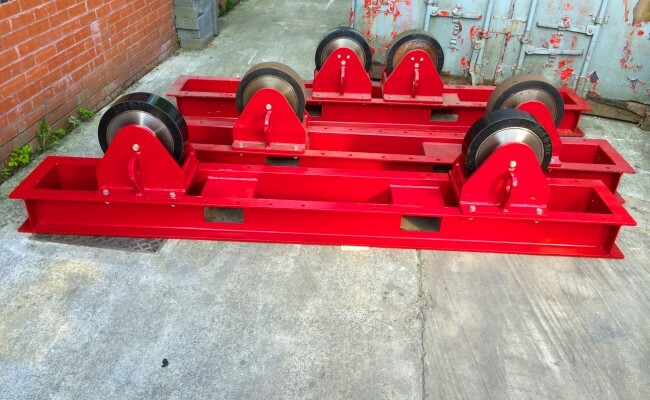 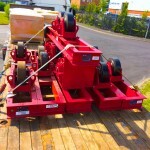 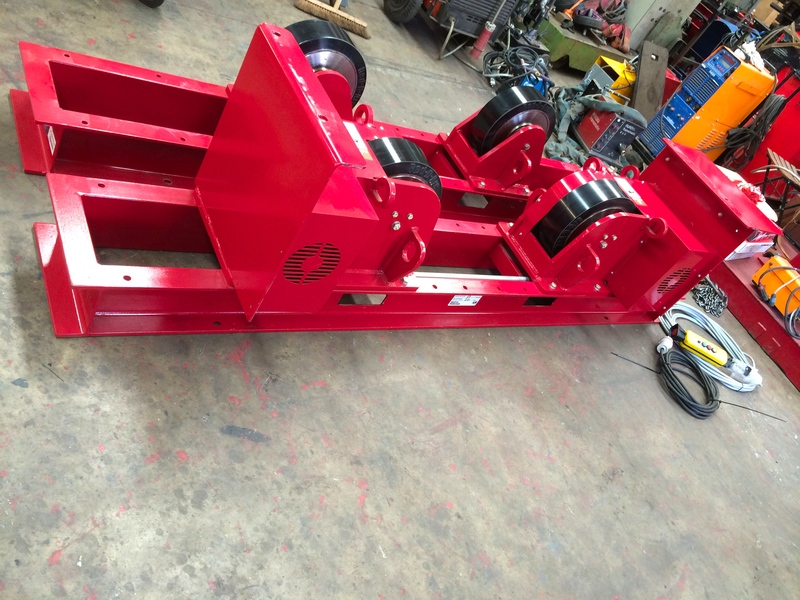 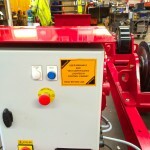 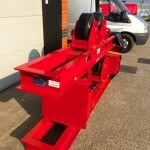 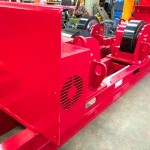 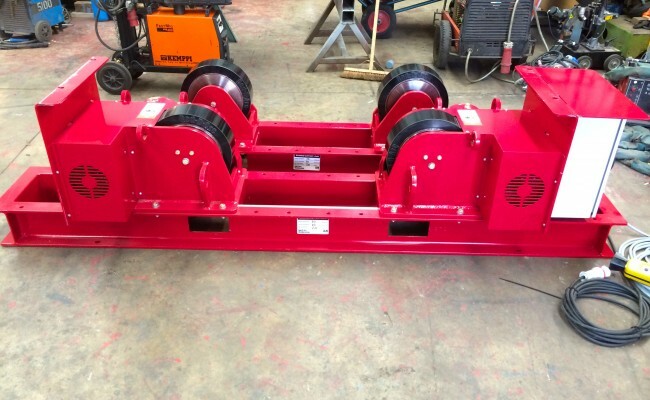 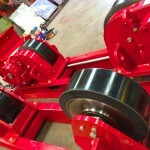 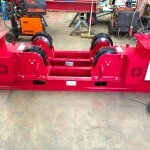 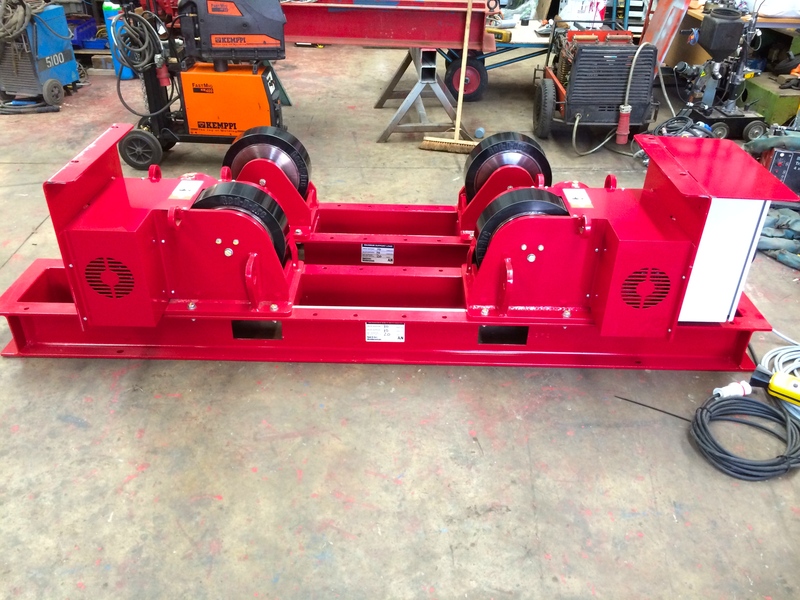 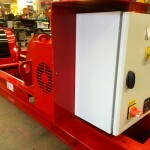 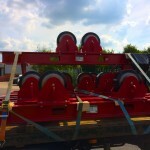 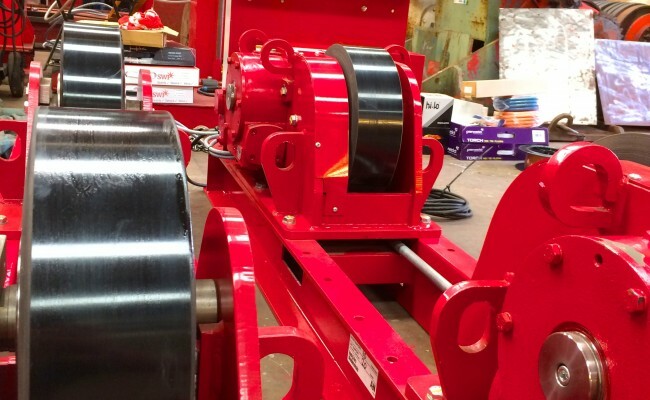 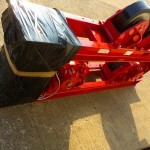 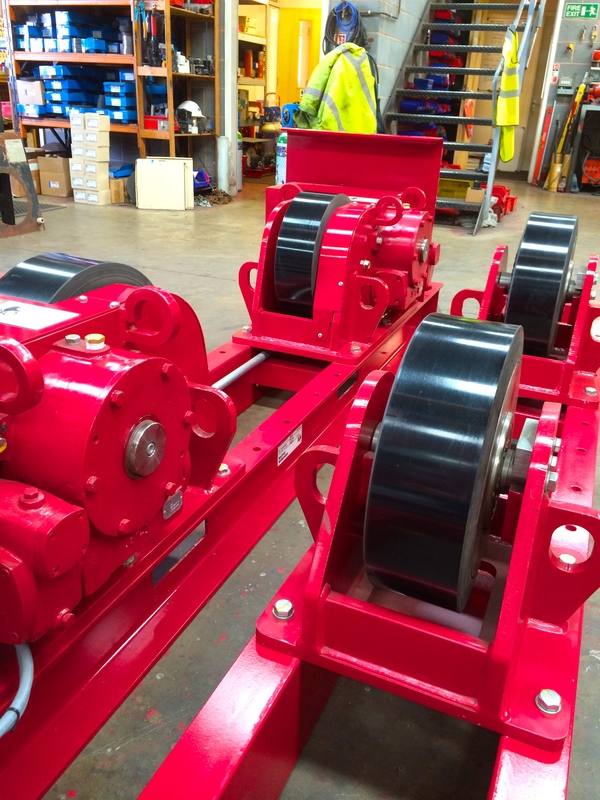 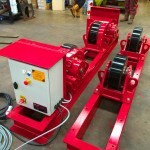 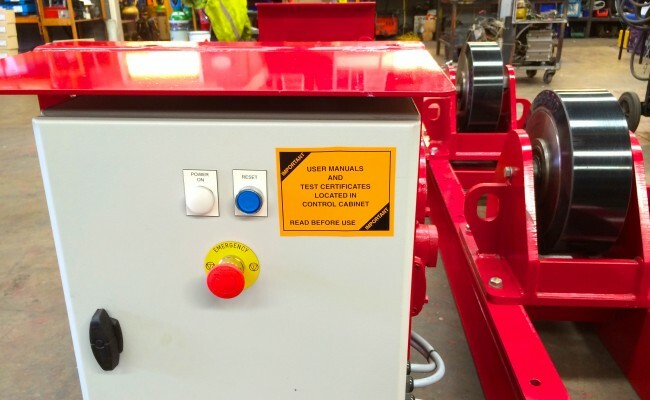 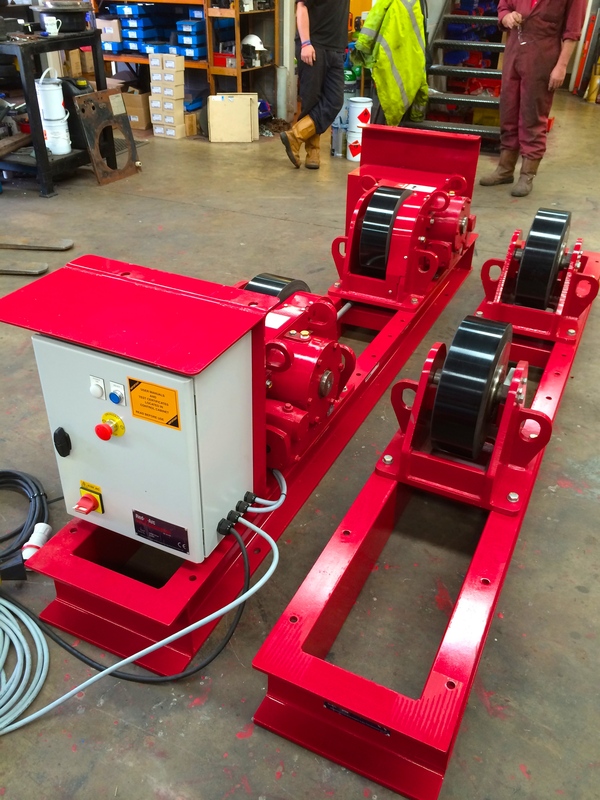 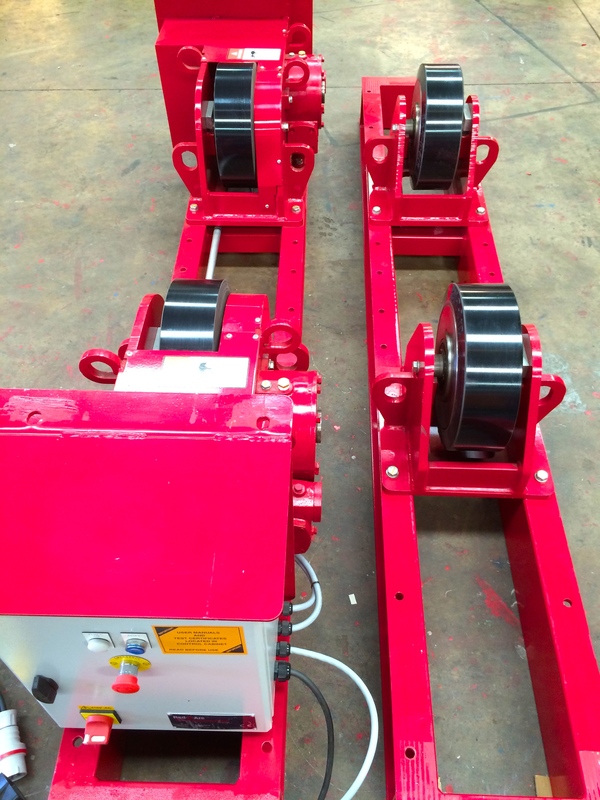 These brand new CR 20 tonne conventional welding rotators utilise modern engineering methods and have allowed for a light weight and ultra compact design. 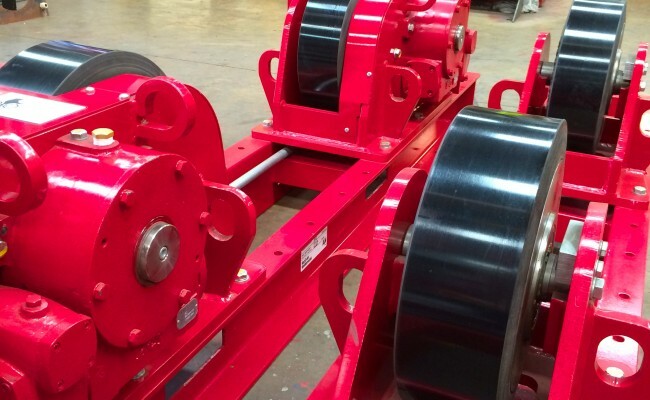 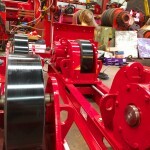 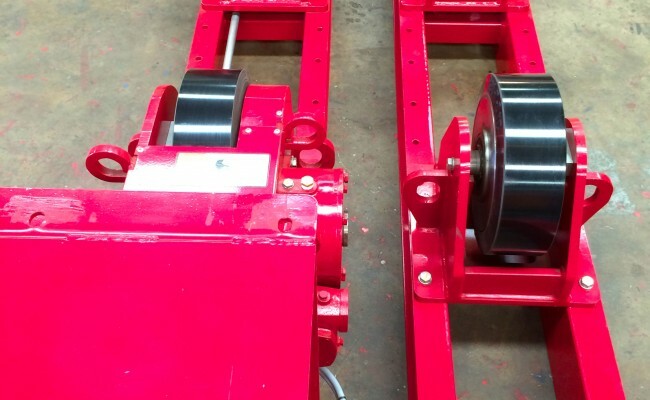 Manufactured in the UK these rollers are made to very high specifications and are available with as many idlers as you require. 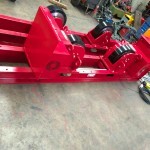 Get in contact to learn more about hiring or buying.